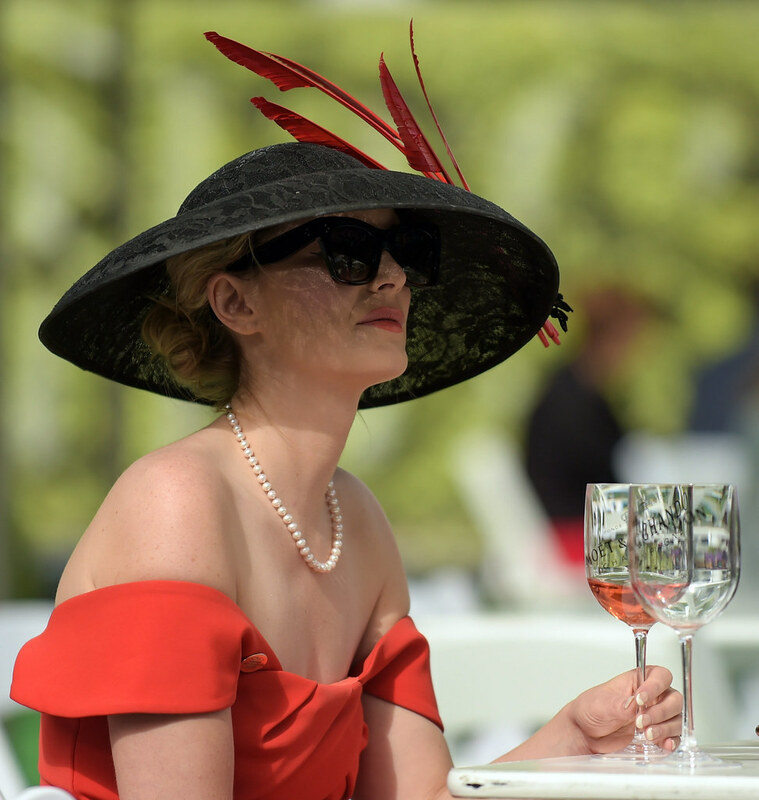 Style is at the heart of Longines Irish Champions Weekend. 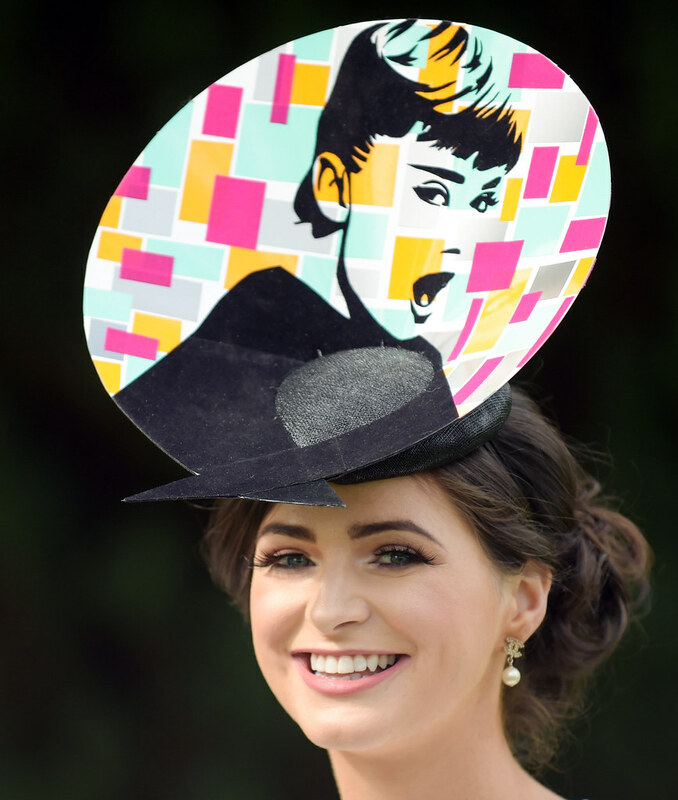 When the excitement of World class horse racing meets the style, colour and glamour of a feature day in social calendar the result is Longines Irish Champions weekend and competition – besides the Group 1 races, is the Longines Prize for Elegance, the fashion element of the race day. The Longines Prize for Elegance has grown in prestige and stature to attract significant media attention, with the winning Lady and Gentleman gracing National and International press, magazines and social media – their images becoming synonymous with Longines Irish Champions Weekend and the glamorous occasion it epitomises. 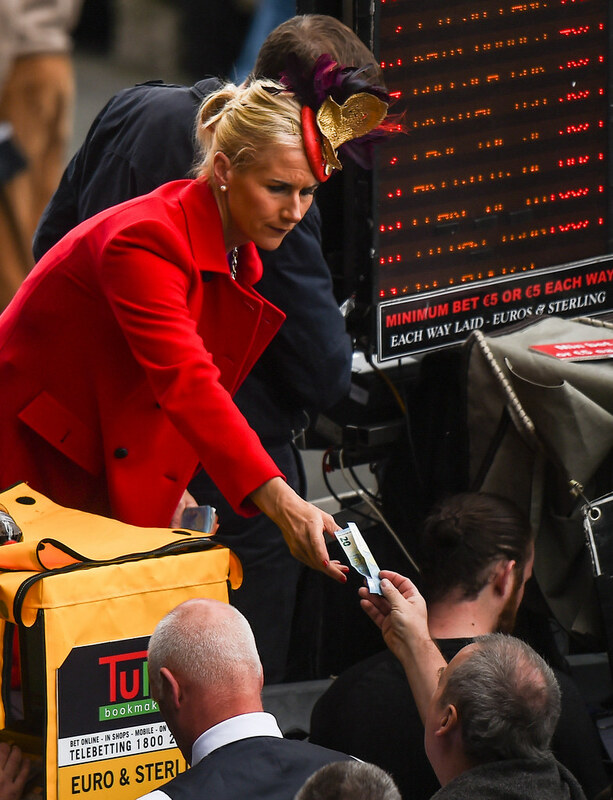 Celebrity judges from around the World; including award-winning actress Victoria Smurfit and Sky Sports presenter Rachel Wyse have previously judged the competition and this year we are delighted to be working with stylist Ingrid Hoey who will bring an expert eye to the judging panel. Ladies, we all love an excuse to find that perfect dress, coordinate with a stylish headpiece and twin it with some fabulous accessories and The Longines Prize for Elegance gives you the perfect opportunity to fulfil all of the above and be in with a chance of winning a fantastic Longines Ladies timepiece and a wonderful stay in a 5* Dublin Hotel. The Longines Prize for Elegance competition includes over €25,000 in prize money across the weekend (Leopardstown & The Curragh). 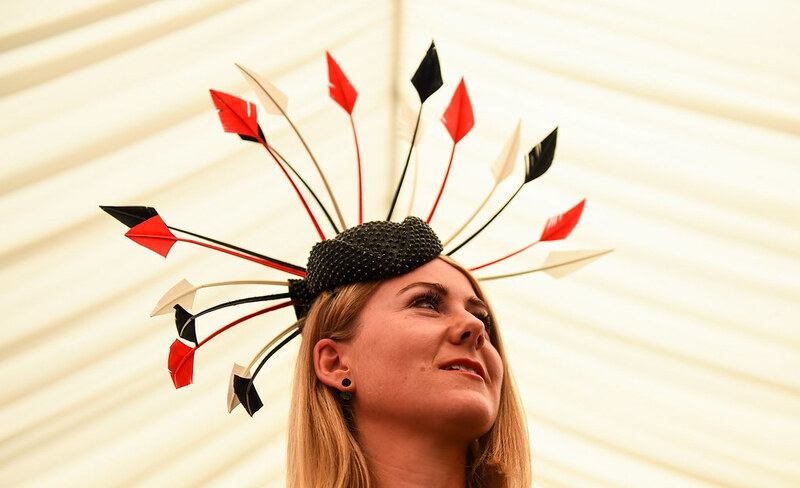 It allows both ladies and gents to indulge in their passion for fashion and invites them to provide the colour and elegance that compliments this world class weekend of sport. 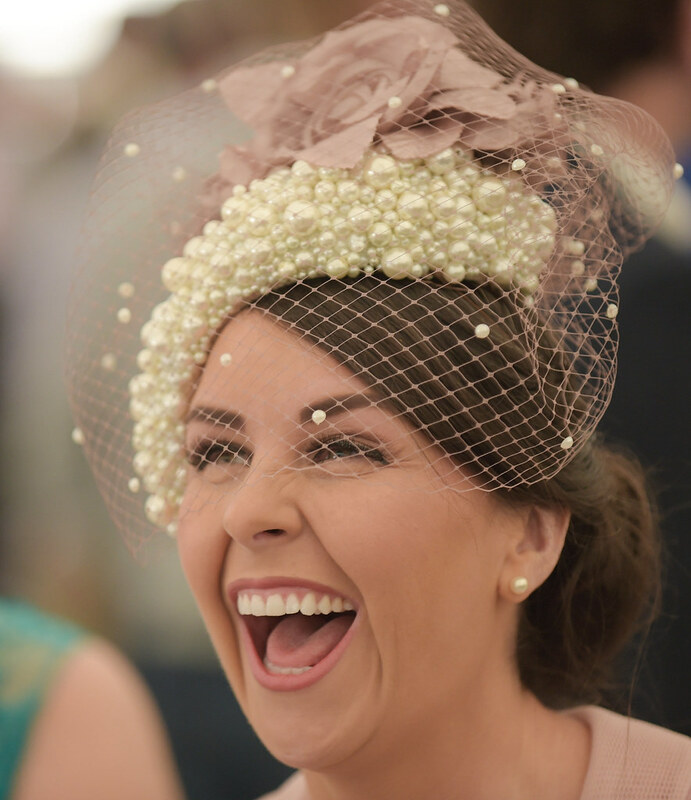 Winning Prize Details – Ladies Category •	Longines Timepiece •	Luxury stay in 5* Merrion Hotel for Two Guests •	Champagne Breakfast •	Dinner in the Award winning Garden Room Restaurant with Wine. Take a look at all the previous looks that have successfully won or received high commendation in previous Longines Prize for Elegance competitions. 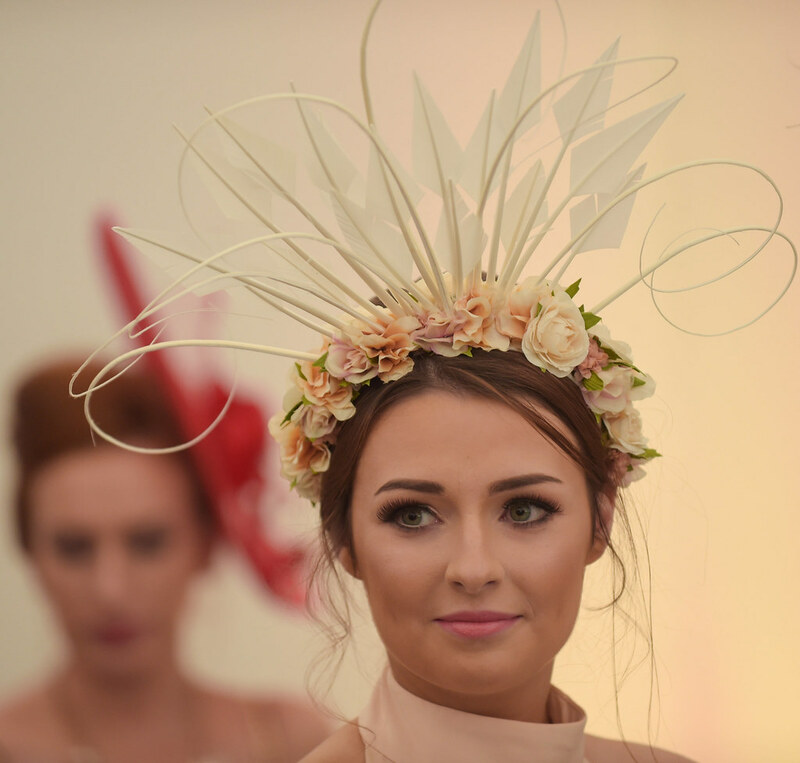 This shows you the varied range of dresses, accessories and headpieces that have caught the judges eyes, and may give you inspiration to assemble the winning look this year! Also make sure you have a look at this year’s fashion tips from celebrity tailor Louis Copeland, Irish Design Centre and Liza from award winning boutique Pheonix_V. Fashion blogs are located at the bottom of this page! Gentlemen, no longer do the ladies take centre stage, in The Longines Prize for Elegance you are all equal – with corresponding prizes in a separate category you have every reason to dust off the brogues, invest in a new three piece suit or even be seduced by a trilby for the day. The Longines Prize for Elegance gives you the perfect opportunity to fulfil all of the above and be in with a chance of winning a fantastic Longines Gentleman’s timepiece and a wonderful stay in a 5* Dublin Hotel. The Longines Prize for Elegance competition includes over €25,000 in prize money across the weekend (Leopardstown & The Curragh). 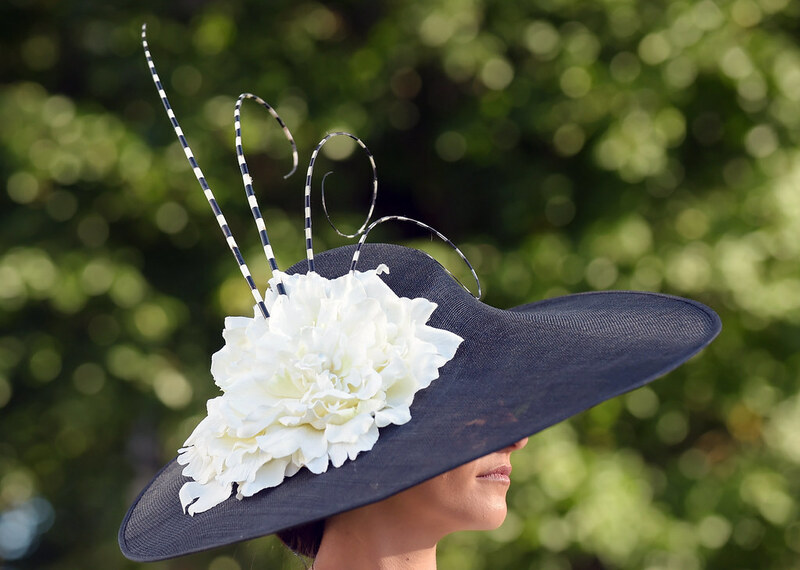 It allows both ladies and gents to indulge in their passion for fashion and invites them to provide the colour and elegance that compliments this world class weekend of sport. •	Longines Timepiece •	Luxury stay in 5* Merrion Hotel for Two Guests •	Champagne Breakfast •	Dinner in the Award winning Garden Room Restaurant with Wine. The Longines Prize for Elegance offers a prize fund of over €25,000 over the weekend for Ladies and Gentlemen. This prestigious competition combines a stay in the luxurious 5 star Merrion Hotel in Dublin, with the added prize of an elegant Longines timepiece for both the male and female winners. An overnight stay for two in a Luxurious Deluxe Guestroom with a Champagne Breakfast, spa treatments at The Merrion Spa and dinner with wine in The Garden Room Restaurant.